Healthcare is a market worth tapping into: attractive growth rates and a high need for special hardware. 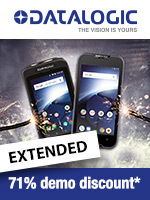 Jarltech makes getting started easier for you with a special microsite. 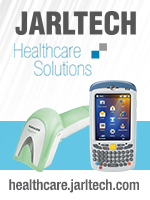 At healthcare.jarltech.co.uk you will find all the healthcare hardware offered by Jarltech clearly arranged. You will also find typical areas of usage, from the moment the patient arrives until he is released. Discover your own company's growth potential here and show your healthcare customers the opportunities for development.